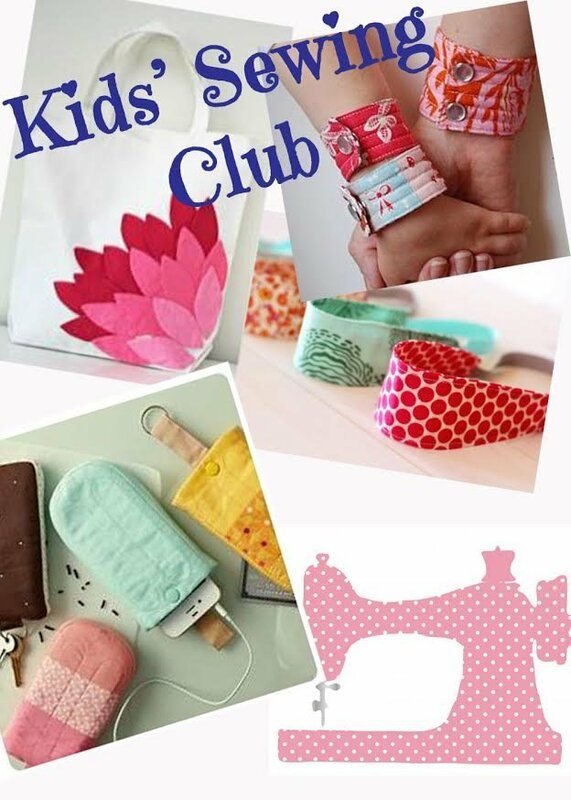 Kids' After School Sewing Club is back with some fun, new projects to get their creative juices flowing! Each month will have a new theme with project to inspire creativity and continue to grow sewing knowledge. You will need to register for each month of Kids' After School Sewing Club. *All materials and supplies are included. Requirements: Must be 8 years old or older and have taken Kids Intro to Sewing at Urban Spools.